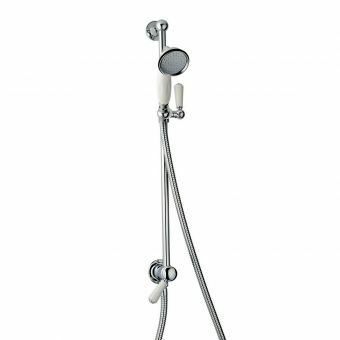 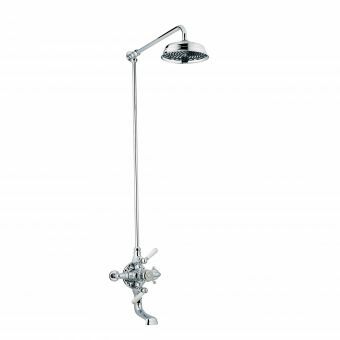 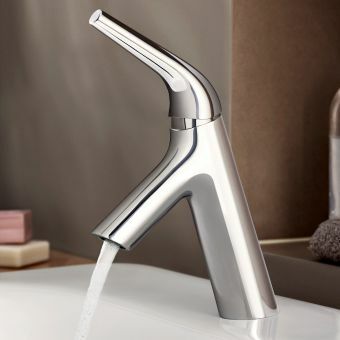 Swadling offers exceptional quality that will provide you with the best that money can buy for your bathroom and as part of a larger range of quality brassware you can match all of your taps and showering components together. 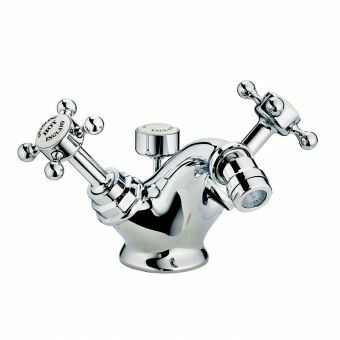 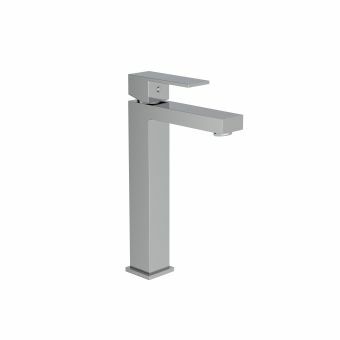 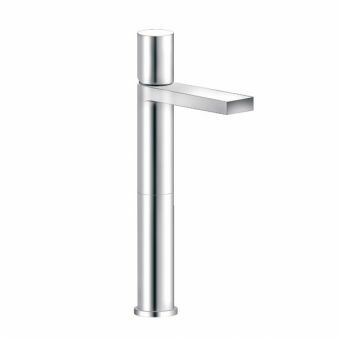 Without a doubt, wall-mounted brassware is a much more satisfying look raising all taps from the basin deck leaving plenty of room for toiletries and soaps. 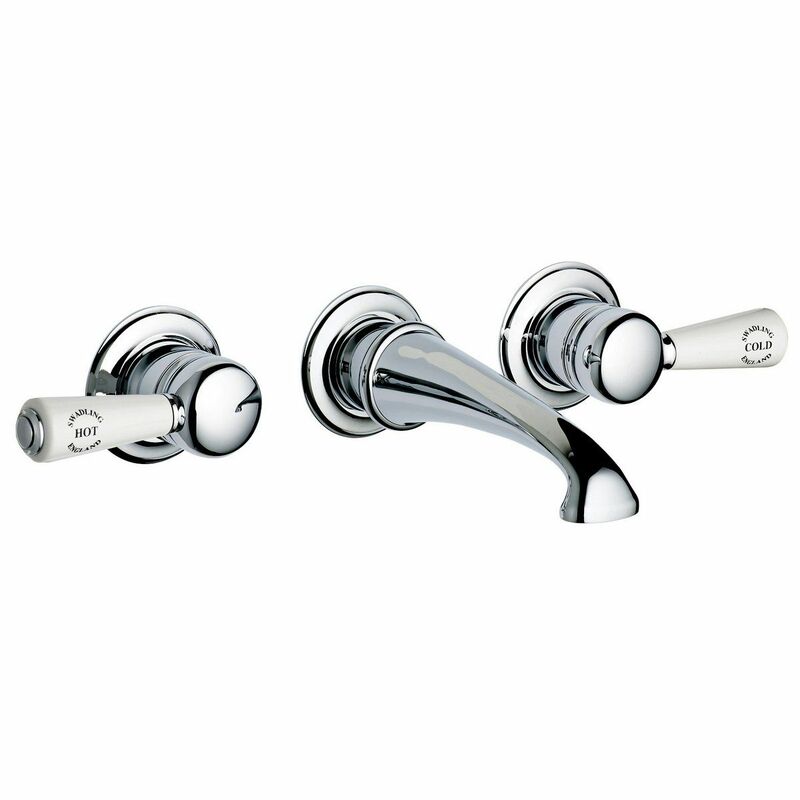 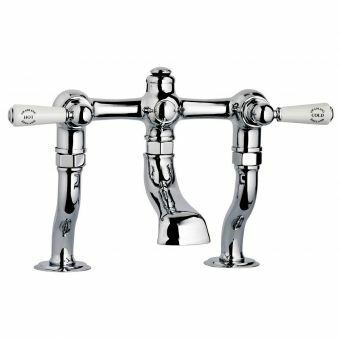 The Swadling Invincible Wall Mounted Lever Basin Taps have an elegance and charm that is unrivalled. 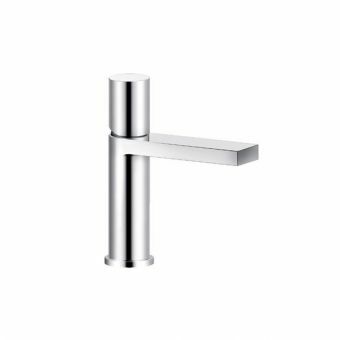 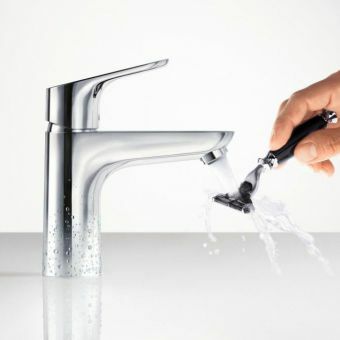 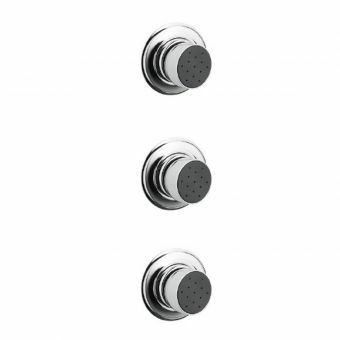 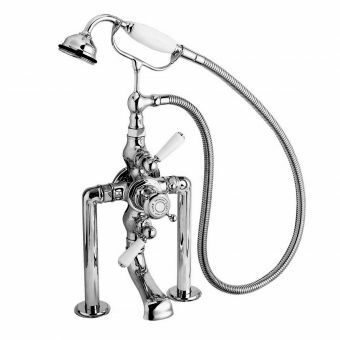 The smooth, rounded taps feature classical ceramic levers in black or white to suit your own personality. 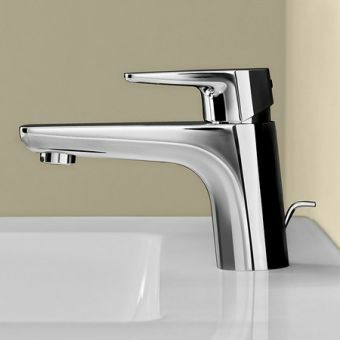 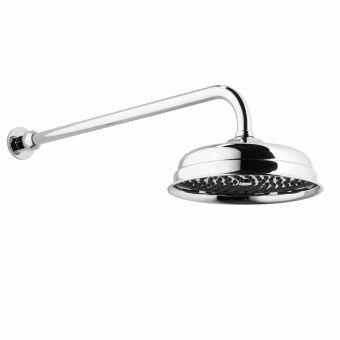 The spout is tapered towards the end with a flared end to spread the water evenly as it falls into the bowl. 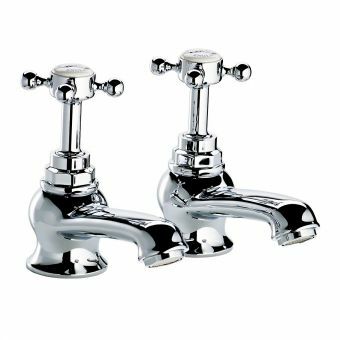 As these taps can be installed at any height, they are the perfect choice for countertop vanity basins and bowls and with a range of finishes on offer taking chrome and gold as well as nickel and brass, there is no limit to your imagination when planning your new bathroom.